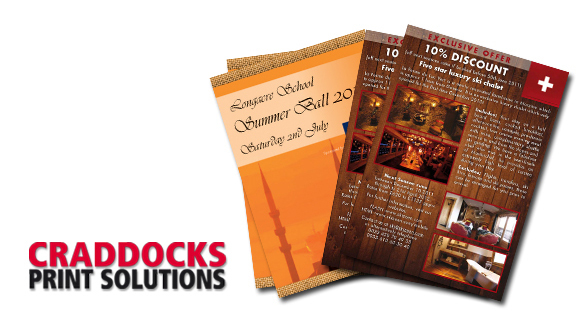 High quality fast turnaround brochure printing for businesses, estate agents and events. Full design, print and finishing provided at our premises just off the high street in Godalming. We have been established in Godalming for decades and have built up a relationship with many local businesses and the local council providing a wide range of printed material from glossy brochures to flyers for local town events. Our equipment is second to none and allows us to produce beautiful glossy brochures in many formats fast, efficiently and at great value. To see how we can make your business look it’s very best call in or contact us through our website. We’d love to help.